Last week, Brian went to a work-related conference for four days, so our dog, Cola, and I were home alone. I observed that my behavior and habits shift a bit when he is not around for several days. According to my observations, I am very productive when trying not to miss someone and I do not care about having a lot of variety in my meals. What do you do when your spouse (or roommate) is away? Keep the doors locked unless I’m using them. Just in case a burglar knows I’m alone and tries to walk in. Stick extra pillows on his side of the bed. The pillows are basically insulation because our bedroom is chilly at night. Moms say sharing is good! I like my coffee dark and sweet, preferably with a flavor. As I have written before, I like to experiment with making my own flavoring syrups. Since I have accumulated several favorite recipes, I suggested to Brian that we make our own gift sets for family members we would see for Christmas. Although many of them do not drink coffee, the syrups are also good in tea, hot chocolate, cider, and steamers (hot milk with a flavor add-in). I posted the recipe for Cinnamon Stick Syrup a while ago and found the Gingerbread Syrup recipe on AllRecipes. I invented the Candy Cane Syrup recipe, which uses actual candy canes. I much prefer this recipe to peppermint syrups I tried using peppermint oil or peppermint leaves. When my grandparents moved out of their farmhouse last year, I came into possession of my grandma’s sprawling but sadly neglected Christmas cactus. She does not remember how long she had it, but the plant is at least one or two decades old, perhaps older. I remember arriving at her house to celebrate Christmas and her eager excitement over showing me the beautiful pinkish blooms on the cactus. For as long as I can remember, it sat with a couple ferns in front of gauzily-curtained windows. 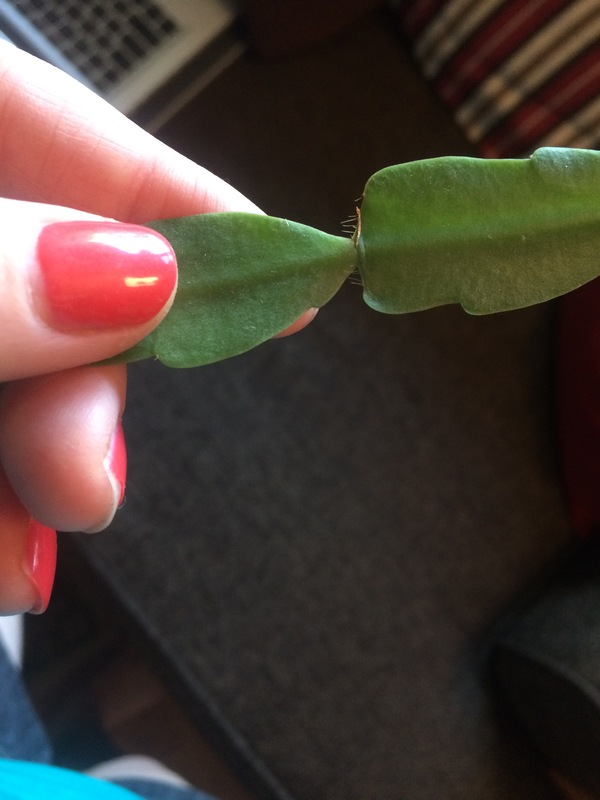 After a few months of research and TLC, the plant recovered and I wanted to propagate cuttings to share with other family members. 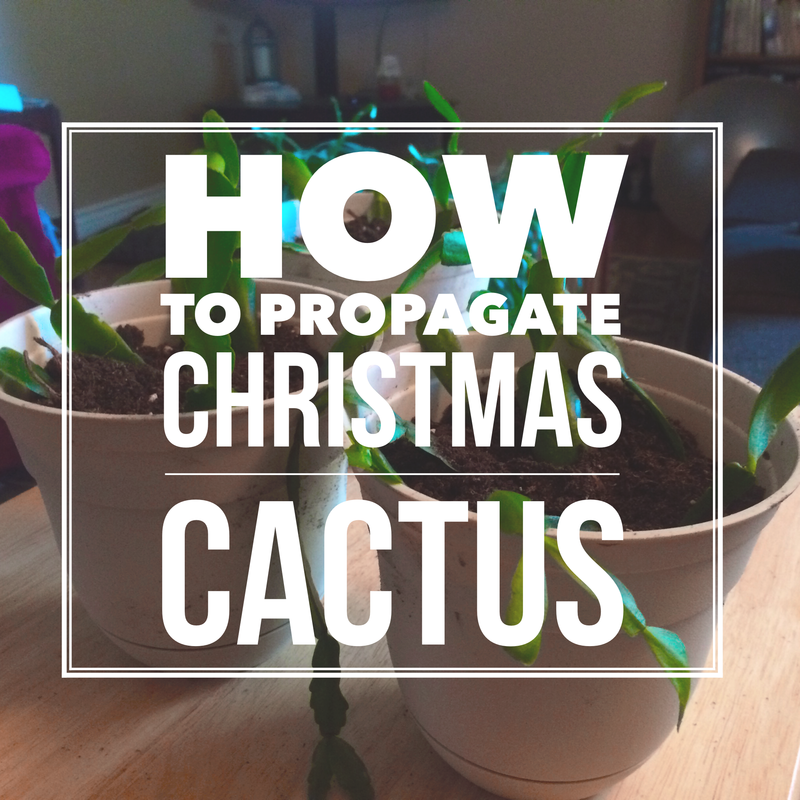 Here are the steps I followed to propagate – or “start” – new Christmas cactus. 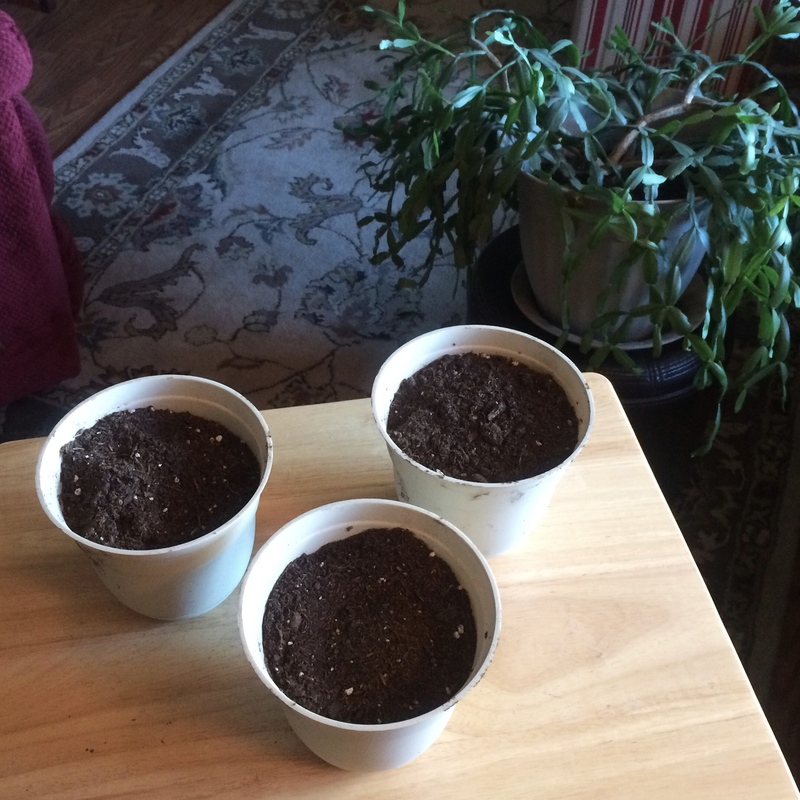 First, I filled three self-watering flowerpots with with potting soil specially-formulated for cacti and succulents. I chose self-watering containers because, from my research, mature Christmas cacti do best when watered from the bottom. Then, I chose sections that were at least four segments (leaves) long and broke them off by twisting them from the main branches. You could also cut them apart with scissors or a knife. I especially looked for segments that had tiny rootlets already starting. After that, I planted the cuttings, being sure to bury the joint between the first two segments. The roots will grow from those joints. Finally, I watered the soil a little and set the pots near a window where they would receive indirect sunlight. I watered the cuttings weekly and then gave them to my grandma, aunt, and mom a few weeks later. 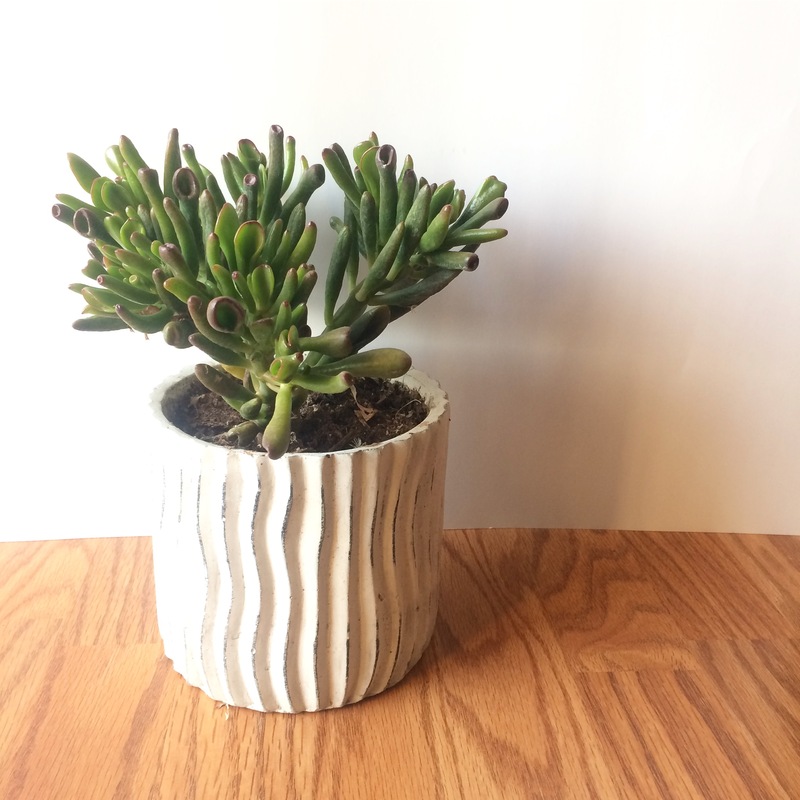 Have you propagated succulents? 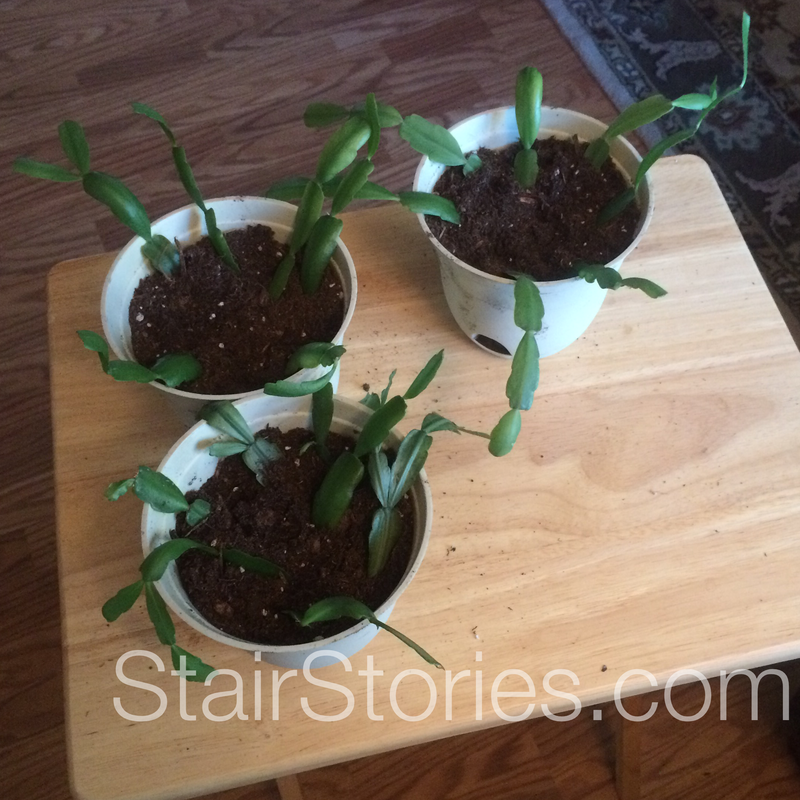 I have not had much success with starting other varieties (except jade). Leave your advice in the comments! After using it for almost a month, it is my opinion that Trello Gold can make the interface more fun and, potentially, more distracting if you find yourself scrolling through the myriad of stickers or changing backgrounds constantly. The features would probably be even more fun for me if I were sharing boards with people, but so far I have been using them only for my personal planning and list making. The feature I have enjoyed most from Trello Gold has been the ability to change the backgrounds from the six standard colors to more interesting images like beautiful nature photos. I do not plan to keep my Trello Gold subscription after my free months are up, primarily because I cannot justify paying $5 per month solely to have pretty backgrounds. As I use Trello more, though, I will keep the Gold features in mind. I really like the layout and standard features and do plan to continue using it to organize my lesson planning and other projects. 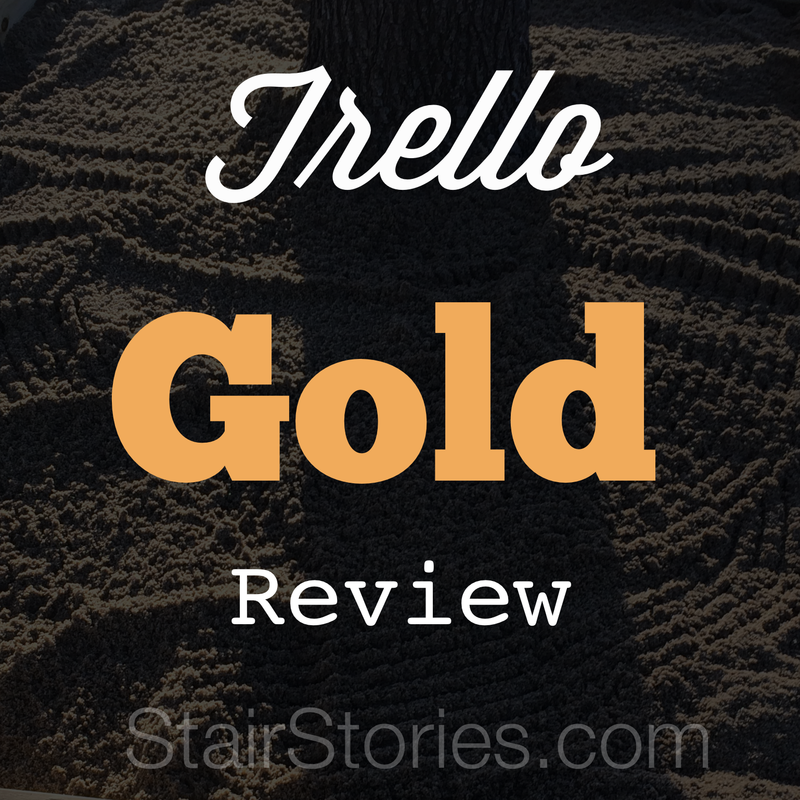 Disclaimer: If you use this link to sign up, Trello gives me a free month of Trello Gold. Do you use Trello or another organizational app? Tell me about it in the comments! A year and a half ago, I left my accounting job to get married and move to a different town. Last week, I left my teaching assistant position to teach college. While my experiences do not make me an expert, I have made some observations. Here are my top five observations and advice for resigning from a job. 1. 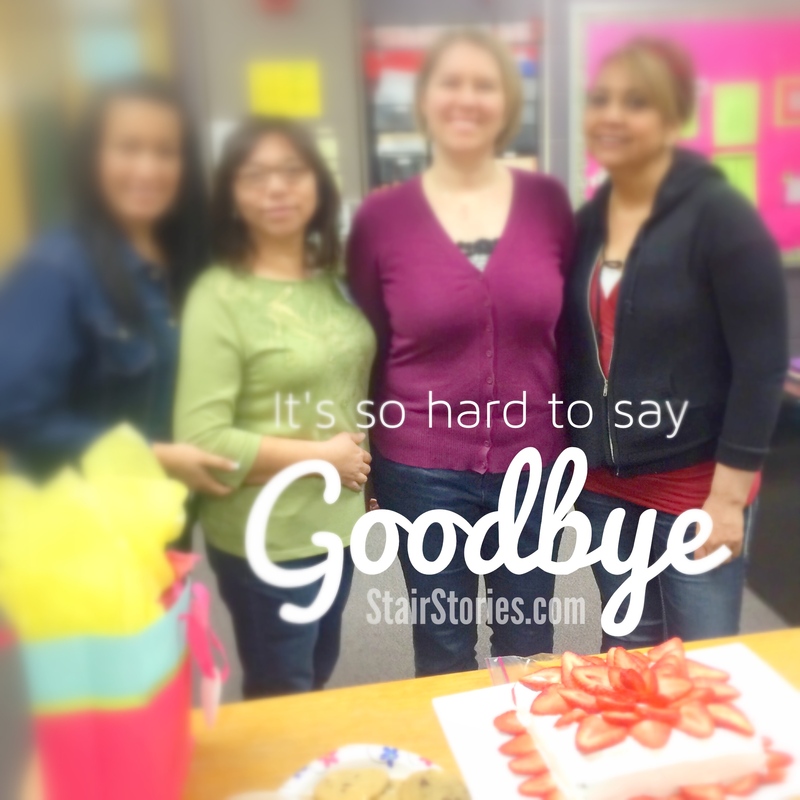 If you did a good job and got along well with people, coworkers and managers will be sad to see you go. 2. When you give two weeks notice, be prepared for an onslaught of writing procedures, communicating job duties, and sad faces. As word spread through the high school that I was leaving my last job, people’s faces would fall every time they saw me and remembered I would not be there much longer. 3. Write down the contact information for everyone you want to keep in contact with. You may think you will never, ever forget the email structure or extensions you used every day for eight years, but it only took me a year to get fuzzy on those things after I left my accounting job. 5. Be gracious. Leaving is not all about you. Celebrations involving food were a big deal at both of my most recent jobs, so my departures were commemorated with snack days and kind words and lunches and lots of attention directed my way. As much as I would rather not be the center of attention, I tried to gratefully accept it all with gracious poise because I knew it meant my coworkers cared. 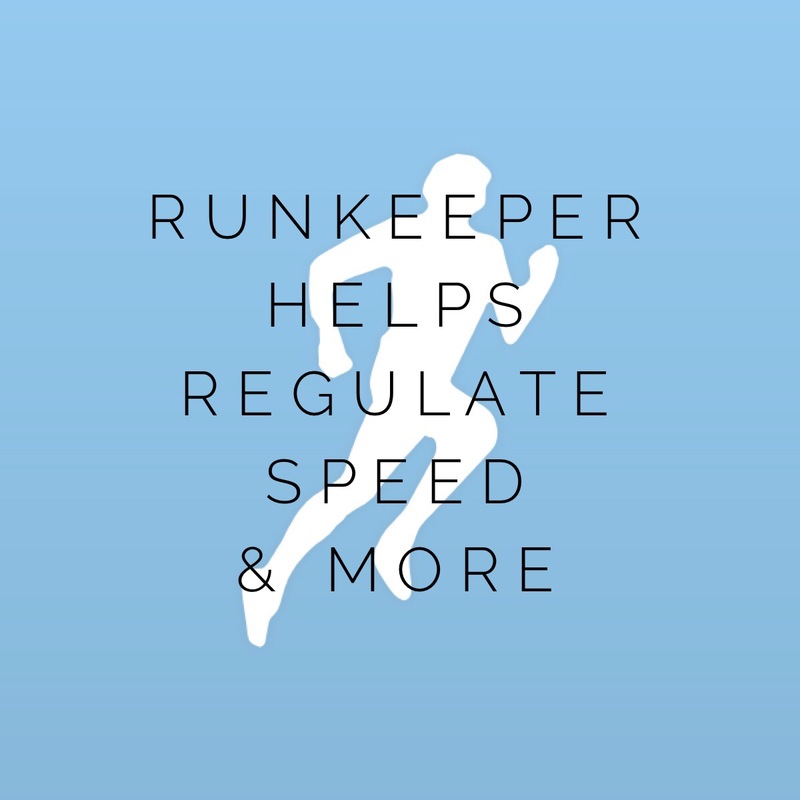 RunKeeper tracks walking and running workouts via GPS, recording distance, time, and speed. It also offers workouts for experienced or beginning runners. I like having periodic audio updates about my statistics during a workout; it helps me regulate my speed and gauge how much further to go. 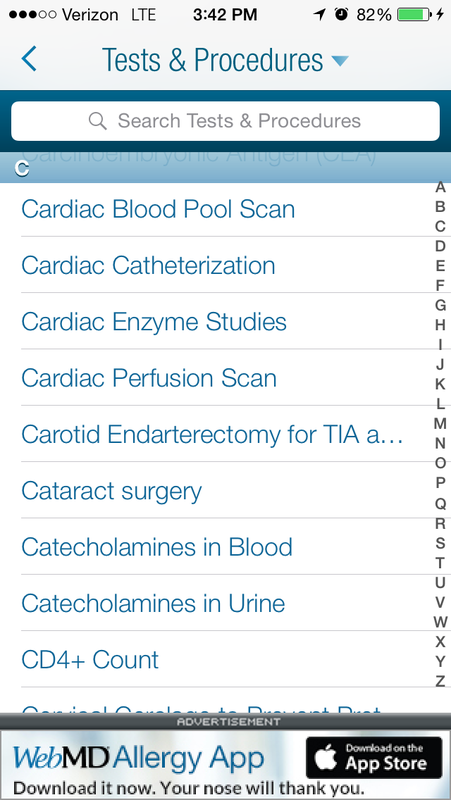 What are your favorite health-related apps? Disclaimer: I don’t own or have any vested interest in this or any other apps nor am I responsible for how you or anyone else choose to use them. Do your own research and make wise decisions! 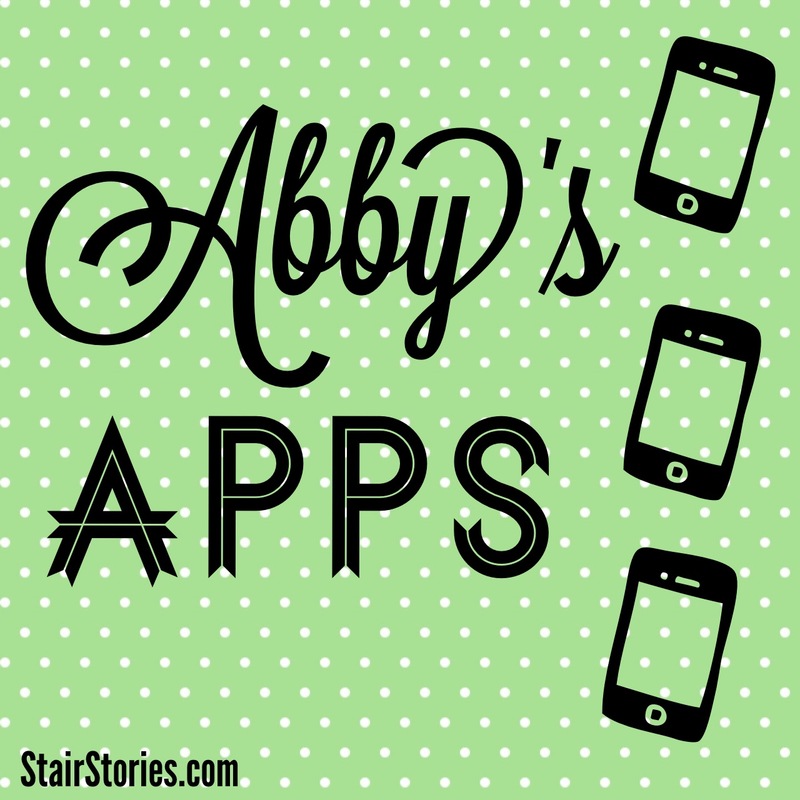 This is a part of my 31 Days series, Abby’s Apps, linked up here. Today’s app was on my list of apps to share this month and I almost decided against it because the more I use it, the more I dislike it. 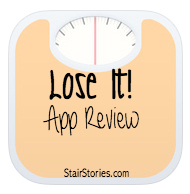 But I concluded that this series does not have to be only reviews of apps I love. This is one have fallen out of “like” with. 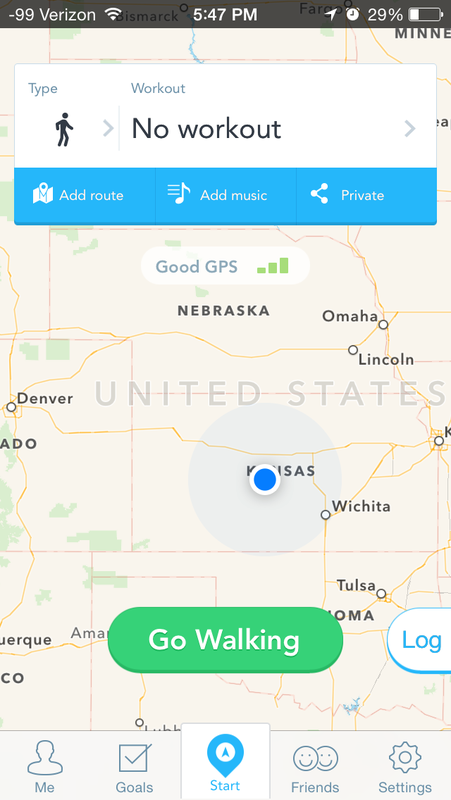 From my perspective, it is a pretty, sleek pedometer for iOS. The app must stay open, running in the background, but does not seem to drain my phone battery more than normal. 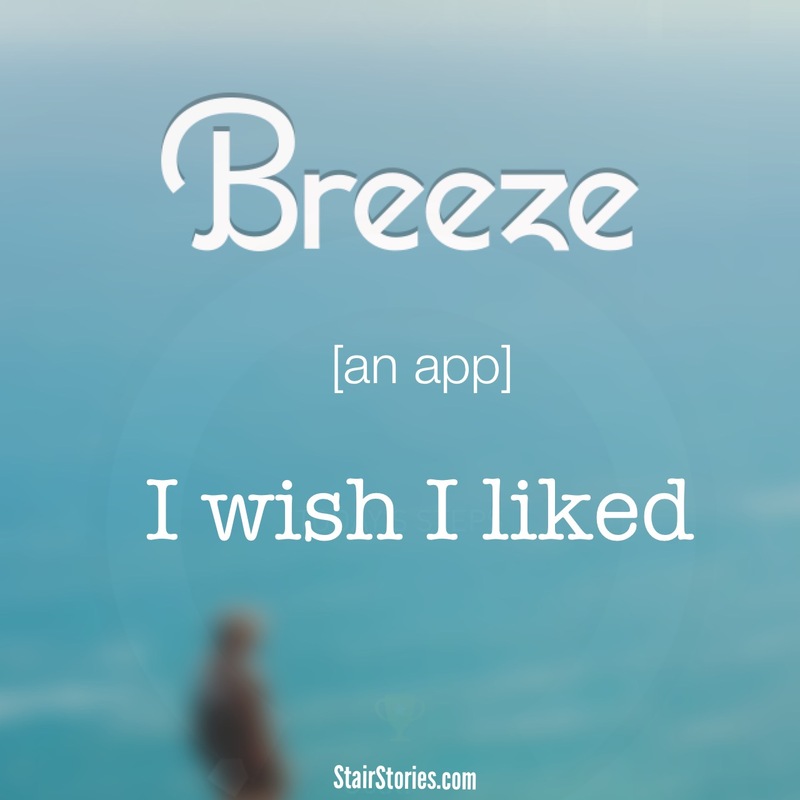 Breeze has issues refreshing the data when I return to it after using other apps. 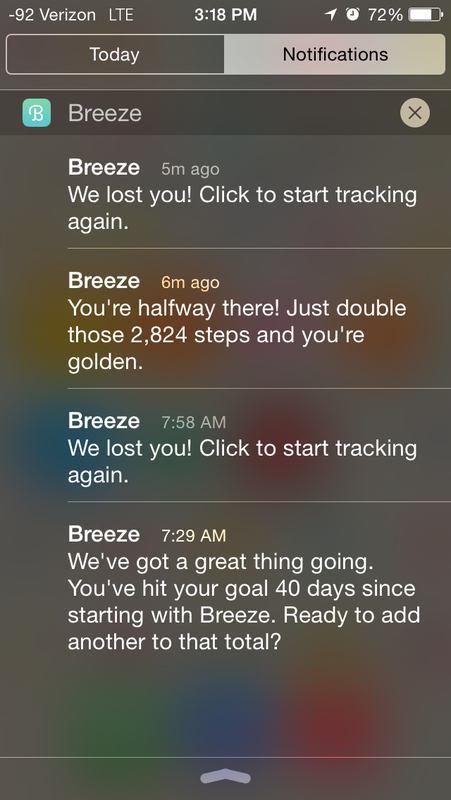 In addition, the constant notifications are annoying. 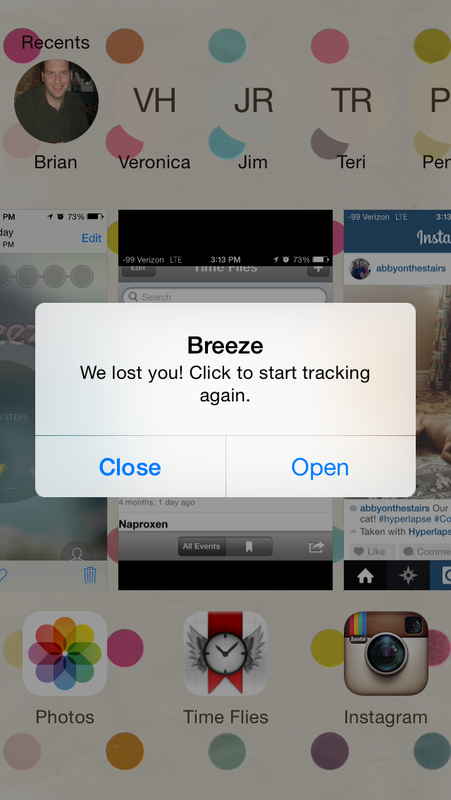 The app acts like a needy friend with all its reminders and alerts. I wish there were a way to dial back the notifications instead of all on or all off. 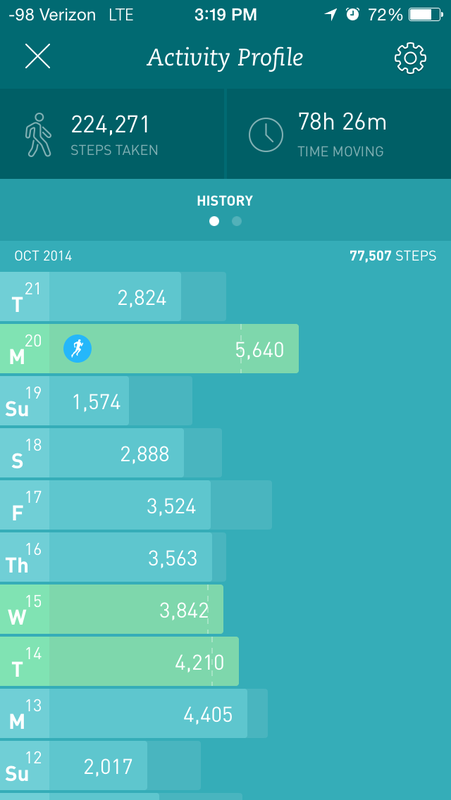 Furthermore, I dislike the arbitrarily assigned goals for my activity level each day. 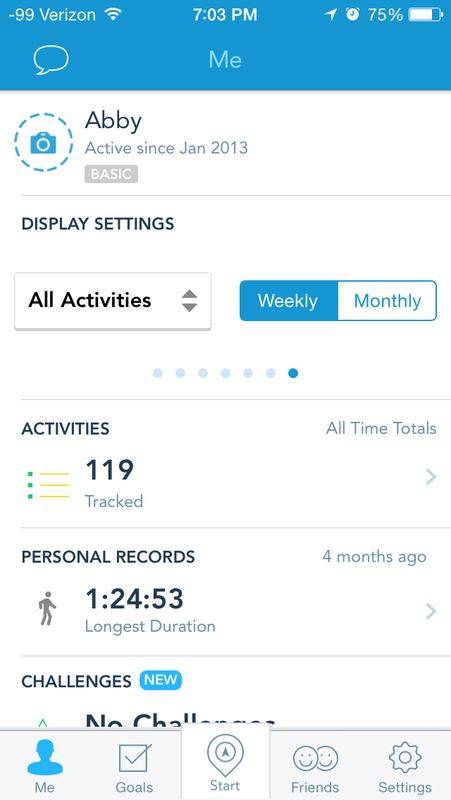 Ultimately, the pedometer in the Health app that comes standard with iOS8 may be a good replacement for Breeze but I have not used it enough to know. 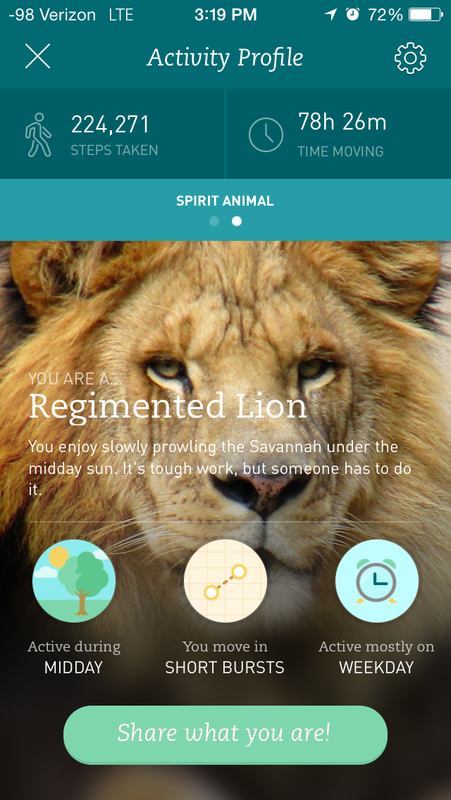 Breeze is okay if you like the reminders and interface and getting assigned a “spirit animal.” I have not completely given up on my relationship with Breeze but I am looking for a replacement and will keep you posted. 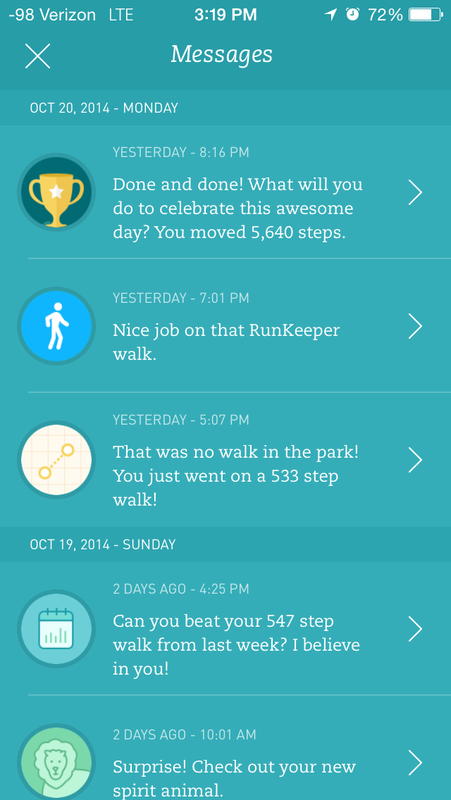 Do you have a pedometer app that you love? Tell me in the comments. Free for iOS, Android, and Kindle Fire. 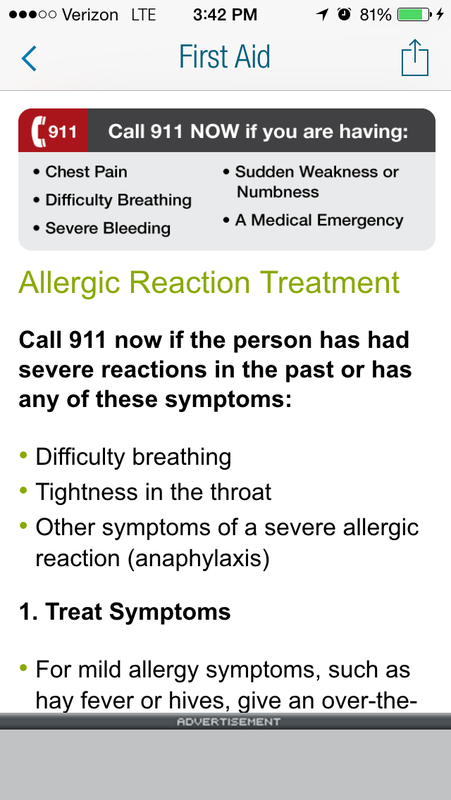 Users can look up symptoms, attempt self-diagnosis (for the purpose of knowing when to seek medical attention, of course), find first aid advice, read descriptions of medical tests and procedures, peruse descriptions of medicines or conditions, and more. 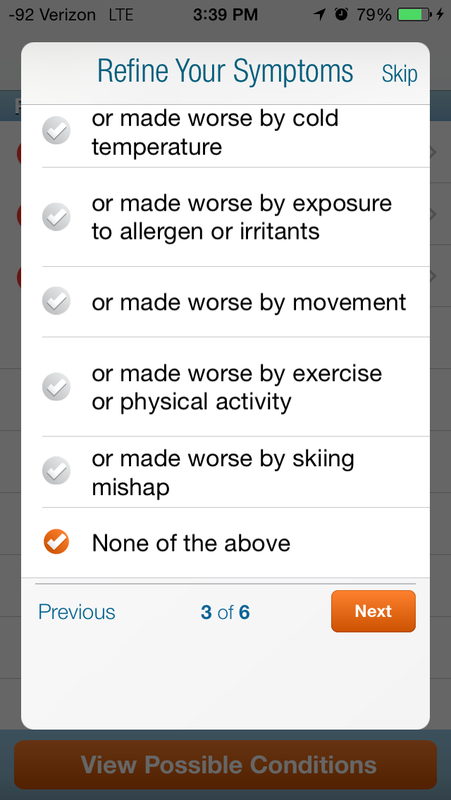 Having WebMD on my phone is like having a medical reference book on hand at all times. Sure, it is possible to scare of gross yourself out if you misuse it, but I avoid that. 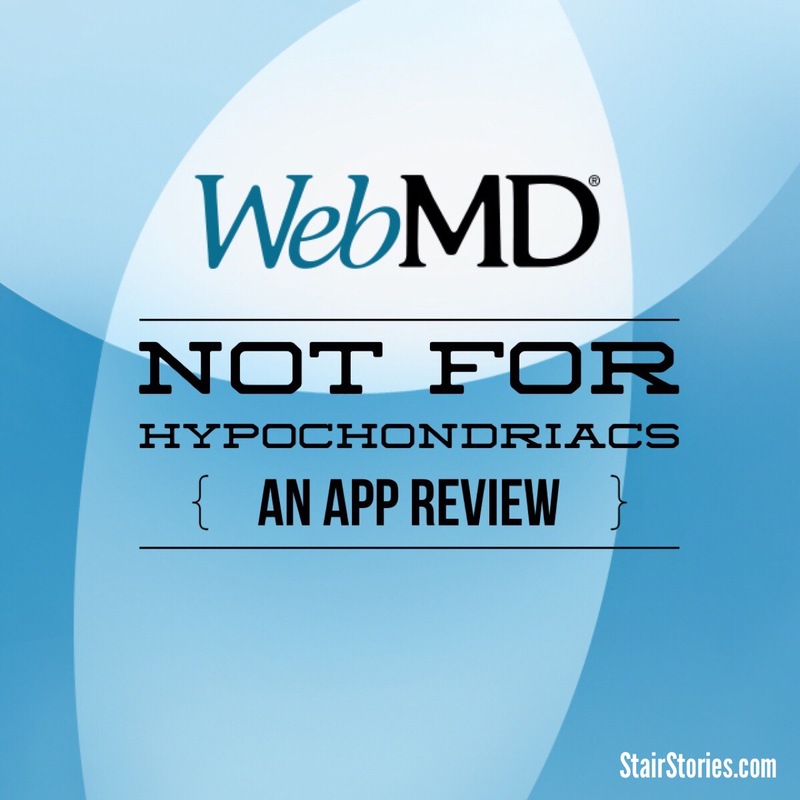 When I had a minor cuticle infection, the WebMD app gave me at-home treatments to try and it cleared up before I went to the doctor. 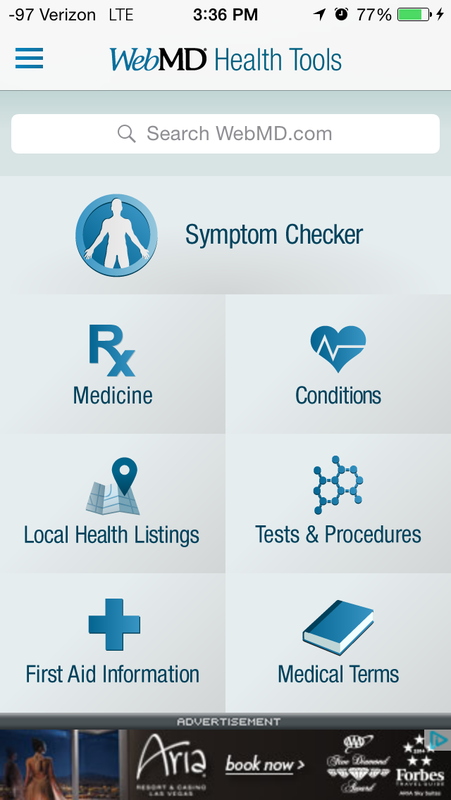 Having this app easily accessible on one’s phone could lead to compulsive symptom checking and chronic misdiagnosis for hypochondriacs (like a few of my friends). If this is you, please do not download WebMD. It is an excellent app for everyone else. Free for iOS and Android and on the official website. Users can set goals to lose, gain, or maintain weight. 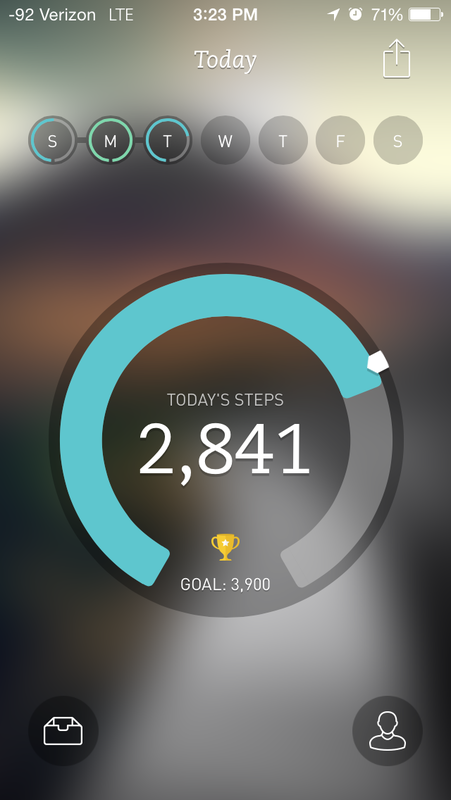 Based on the goal, the app sets a daily calorie budget. After that, users add foods and exercises as they go. Adding most foods and exercises is quick and it is simple to add recipes or foods that are not already in the Lose It database. Whenever I use this app consistently, it feels a bit like a game and encourages me to be strategic about my food and exercise choices. For instance, one of my favorite indulgences is a cinnamon chip scone from Panera Bread and, at 530 calories, is enough to wreck a day of healthy eating! On rare occasions when get to indulge, I ask for the scone to be cut in half (either to share or have the rest on a different day). Later, I add a nice, long walk to my day to balance out my treat. Exercise counts as negative calories! The bar code scanner is by far the easiest way to add foods when I still have food package. I wish the app would stop suggesting I invite my friends to connect with me on the Lose It network. I really do not want to. Happy Saturday! Today Brian and I are replacing gutters on our house, so I am trying to keep this short. 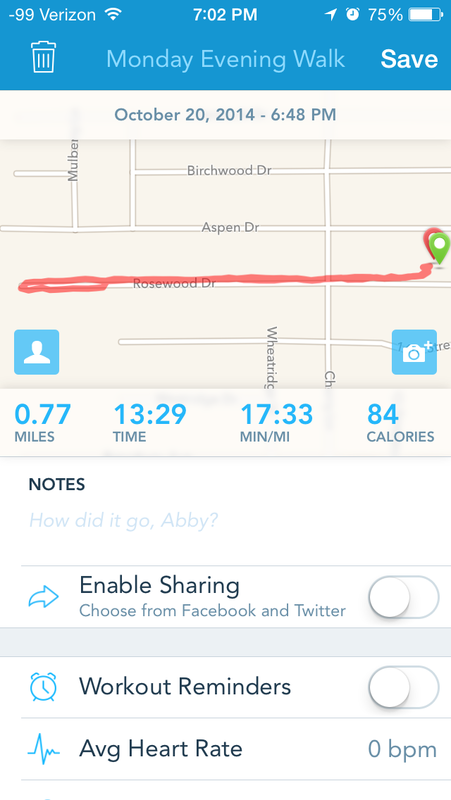 This is the first of my favorite health-related apps in the 31 Days of Abby’s Apps series. 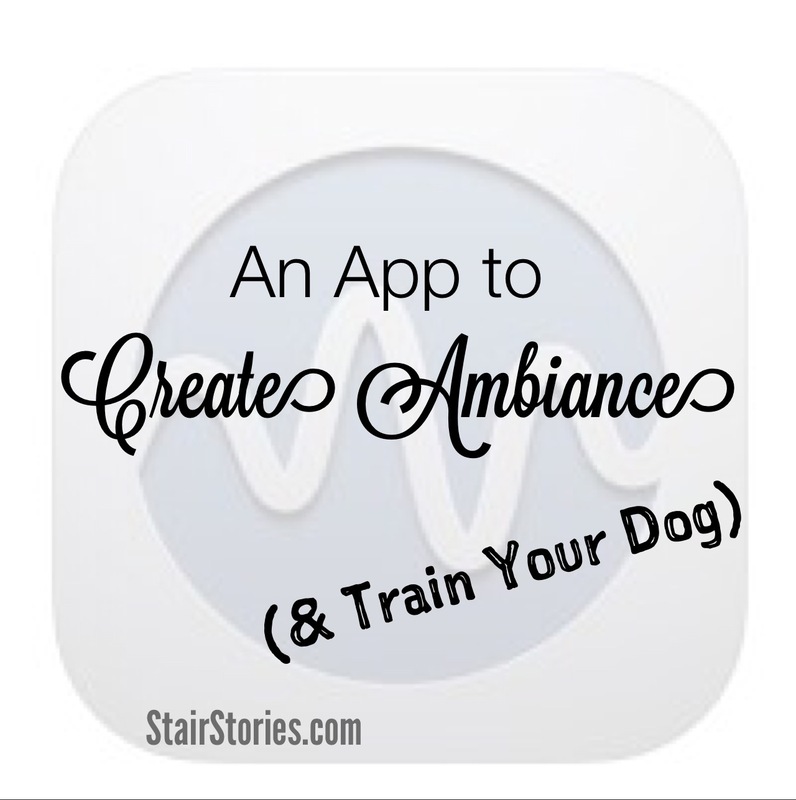 Ambiance is basically a background or white noise player. It lets users choose from thousands of free sounds, record their own sounds, or combine sounds to create their own custom blend. The Lite version only allows users to download three sounds. I sleep best with a white noise in the background to muffle any small, middle-of-the-night noises. My favorites are rain, brook, vacuuming, or fan sounds. I looooove sleeping while it rains! I also have a furnace sound downloaded on my kitchen iPod and we play it for Cola, our puppy when she is supposed to be in bed sleeping. We have used the same sound since we brought her home and now she is trained or conditioned to it. When we let her out for the last time before bed, we turn on Ambiance and she runs right to her kennel when she comes back inside. It would be nice if the Premium version were free, but I do not mind supporting a quality app that I use daily. I am an outgoing introvert, coffee drinker, and lover of stories. I live with my husband in Kansas where we minister to college students and try to live well in whatever circumstances we encounter.